$8-$10 per person; Family rates available. 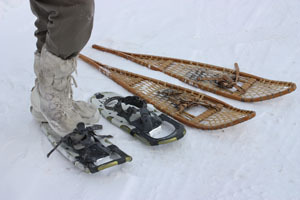 Learn about the history and developments of this traditional means of getting around in the Toronto winter. Www.humberarboretum.on.ca/events.